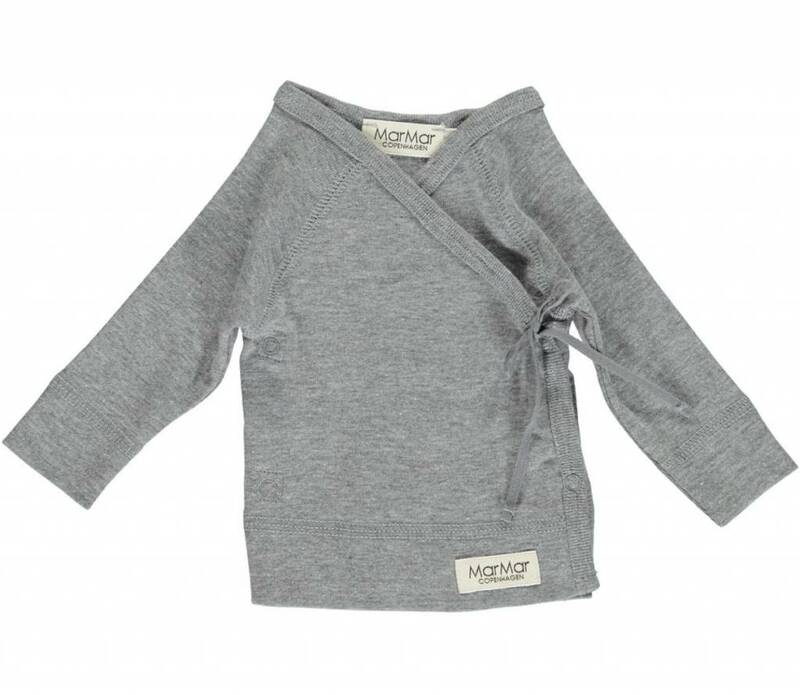 Very soft Grey Melange baby wrap baby body by MarMar Copenhagen. 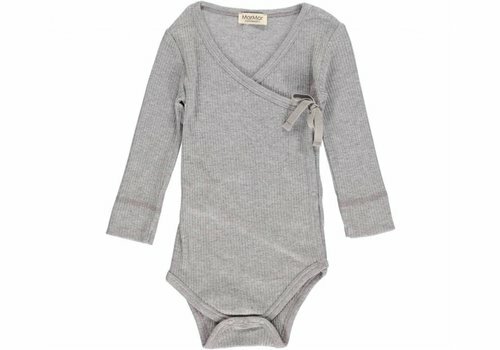 A unique and very nice wearable baby body, available in 4 colors. 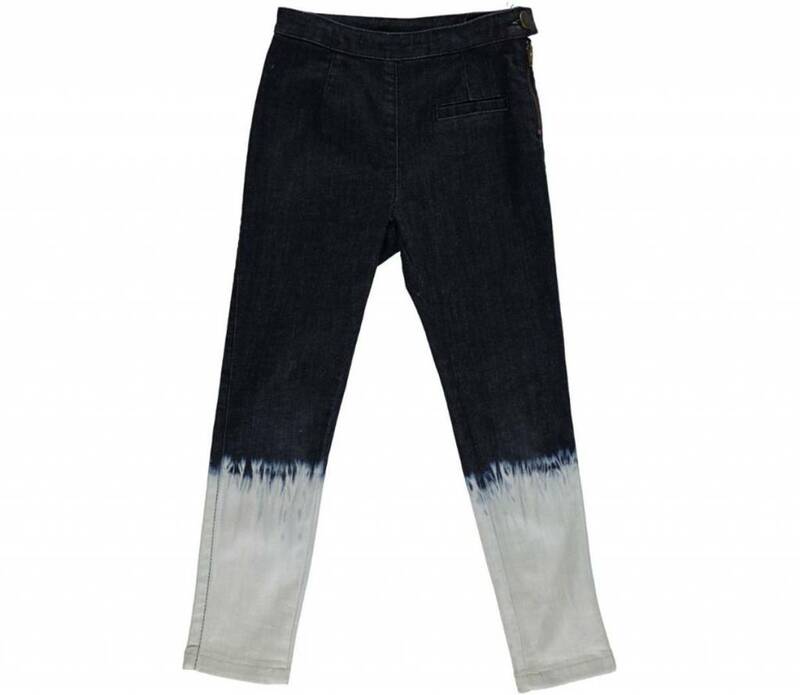 Nice to combine with the pants. 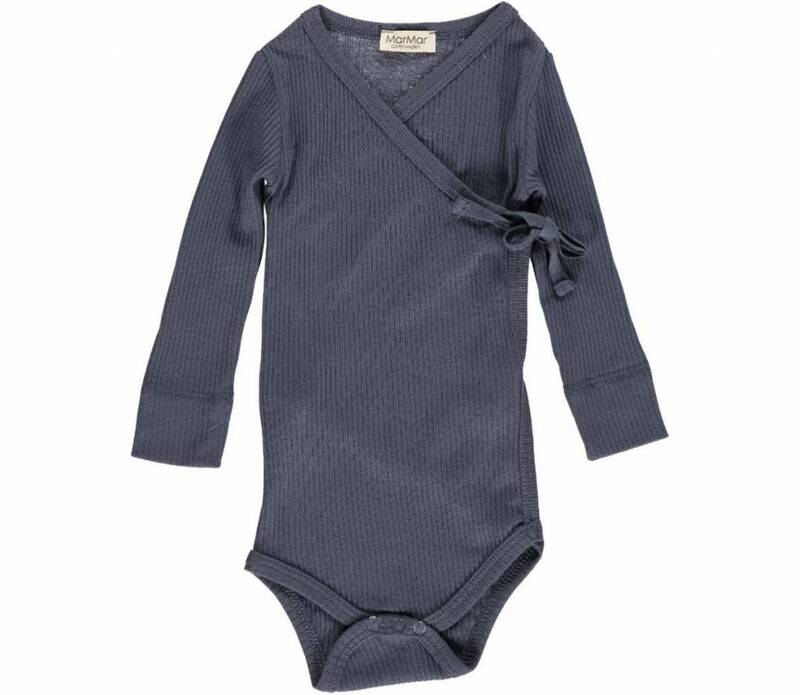 Very soft Ombre Blue baby wrap baby body by MarMar Copenhagen. 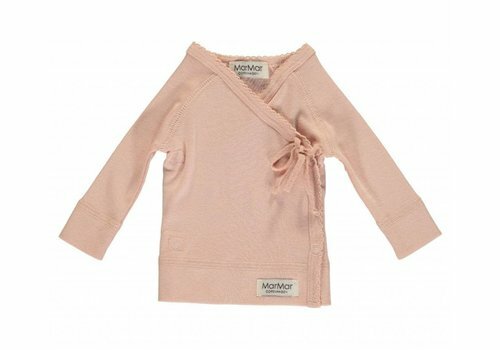 A unique and very nice wearable baby body, available in 4 colors. Nice to combine with the pants. 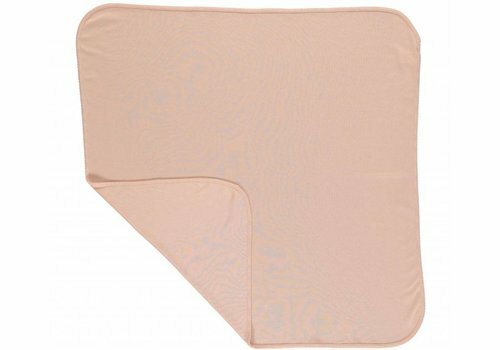 Very soft Cameo Rose baby wrap baby body by MarMar Copenhagen. 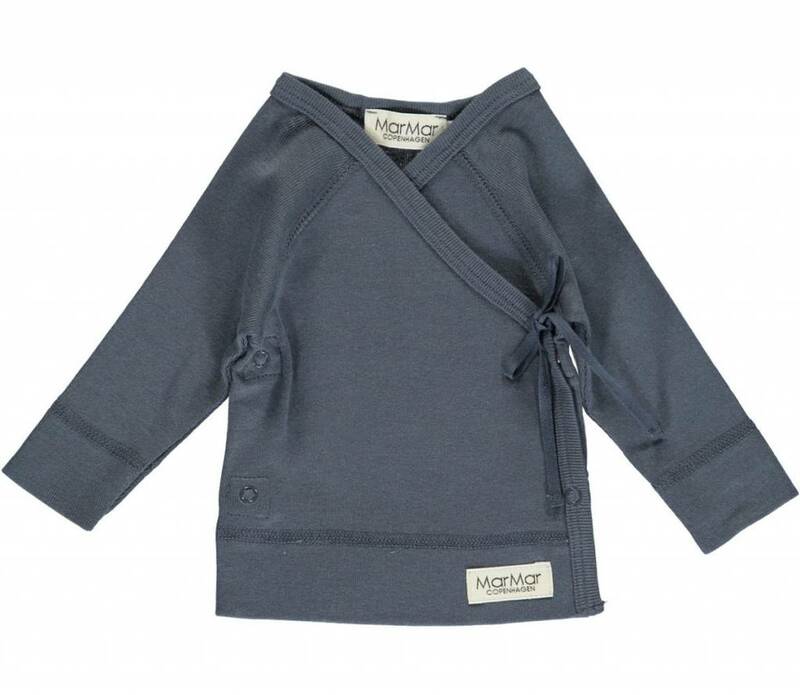 A unique and very nice wearable baby body, available in 4 colors. Nice to combine with the pants. 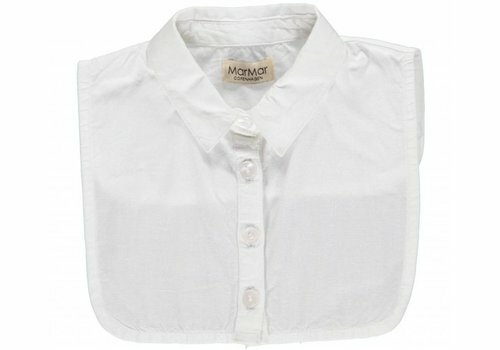 This Andy Shirt of MarMar Copenhagen is a collar which you wear under a sweater or vest. 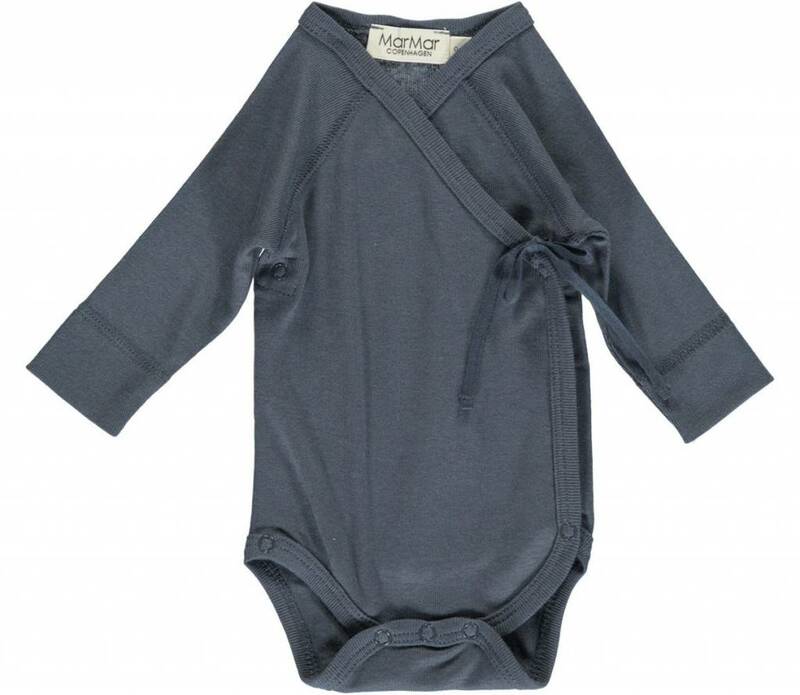 Very soft Grey Melange baby wrap babysuit / onesie by MarMar Copenhagen. 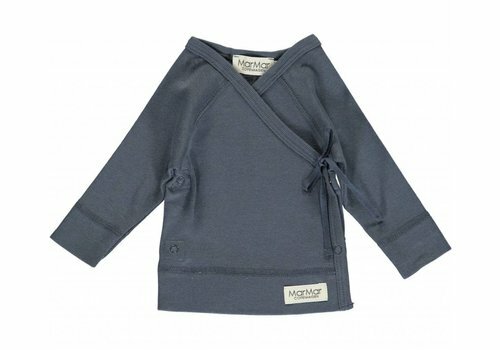 A unique and very nice wearable baby body, available in 4 colors. 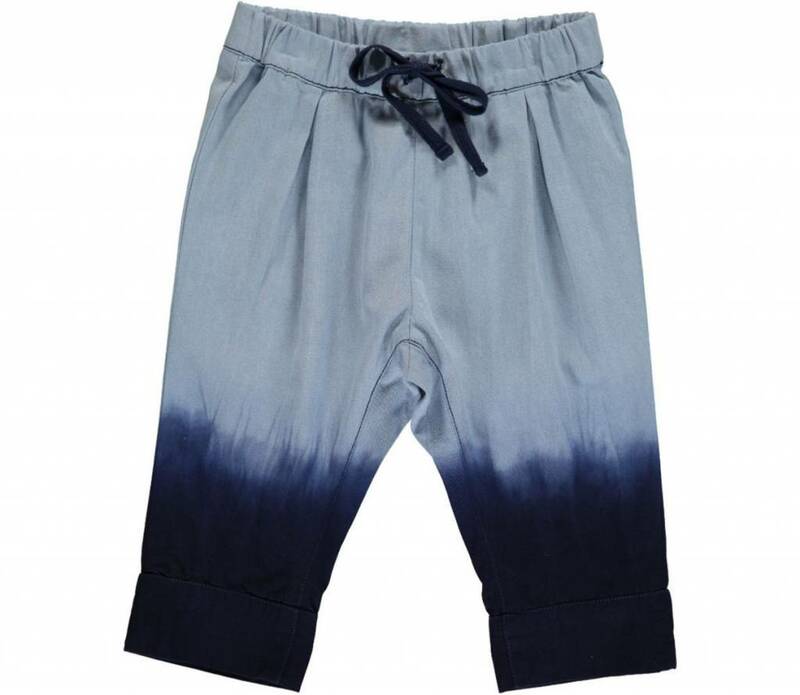 Nice to combine with the pants. 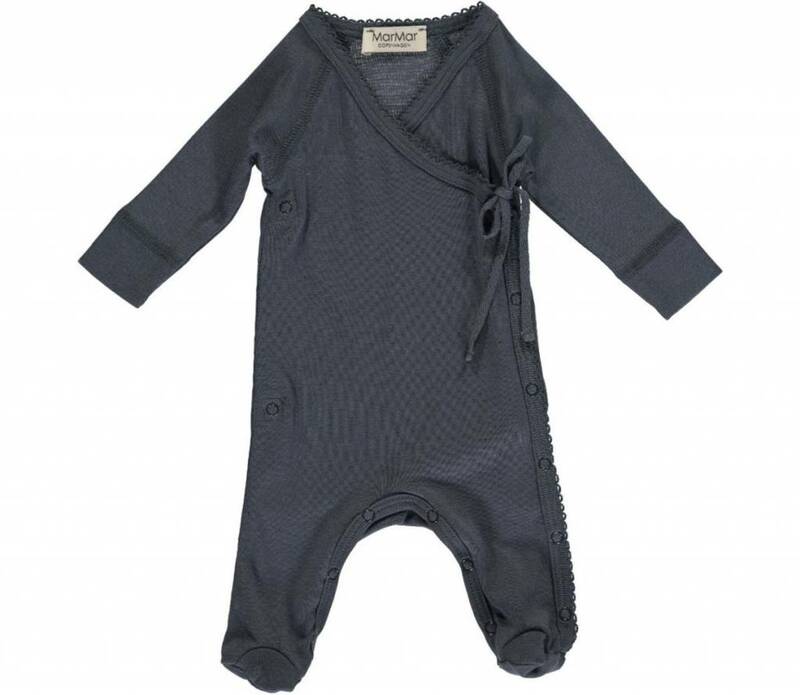 Very soft Ombre Blue baby wrap babysuit / onesie by MarMar Copenhagen. 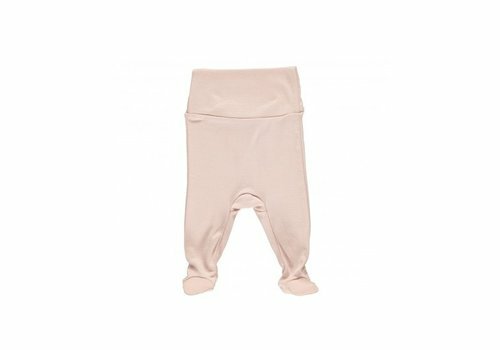 A unique and very nice wearable baby body, available in 4 colors. 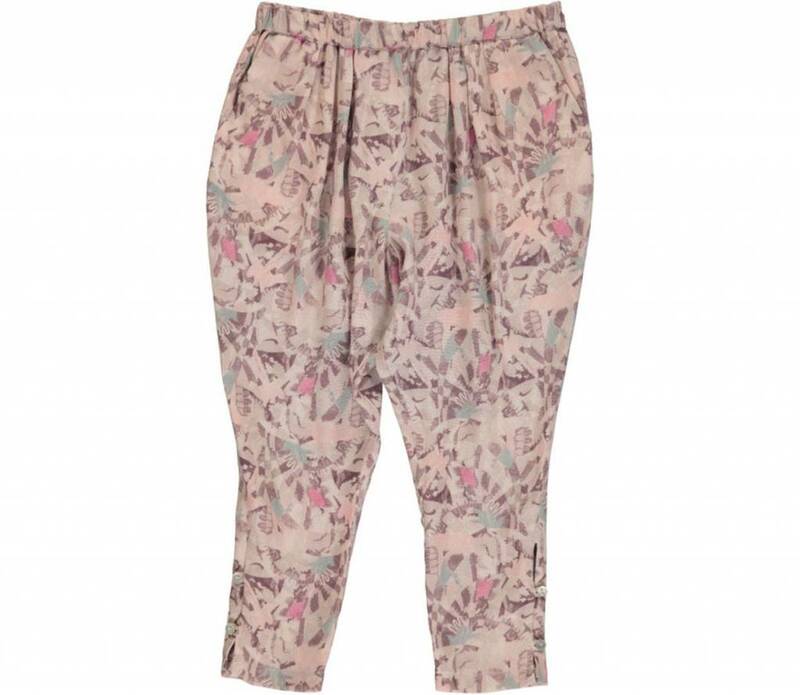 Nice to combine with the pants. 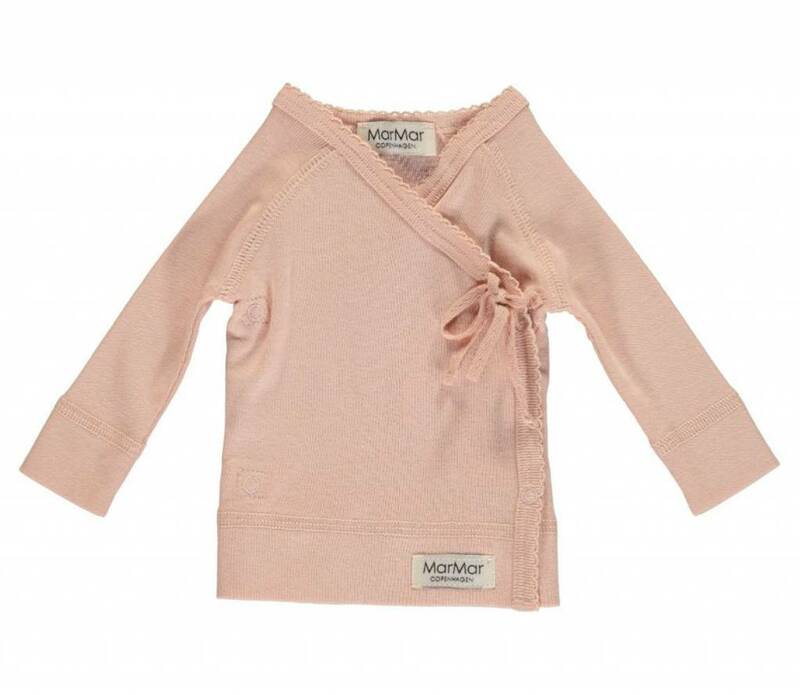 Very soft Offwhite baby wrap babysuit / onesie by MarMar Copenhagen. 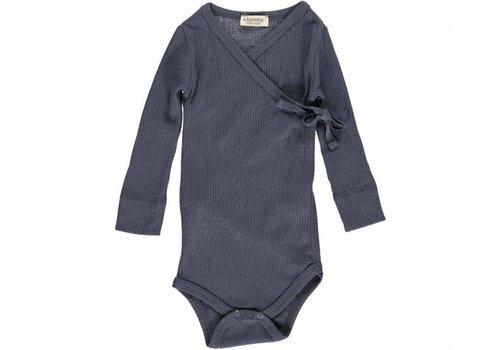 A unique and very nice wearable baby body, available in 4 colors. 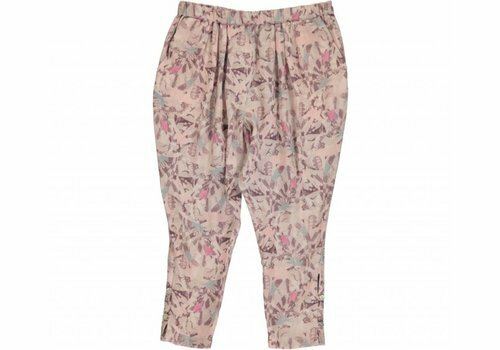 Nice to combine with the pants. 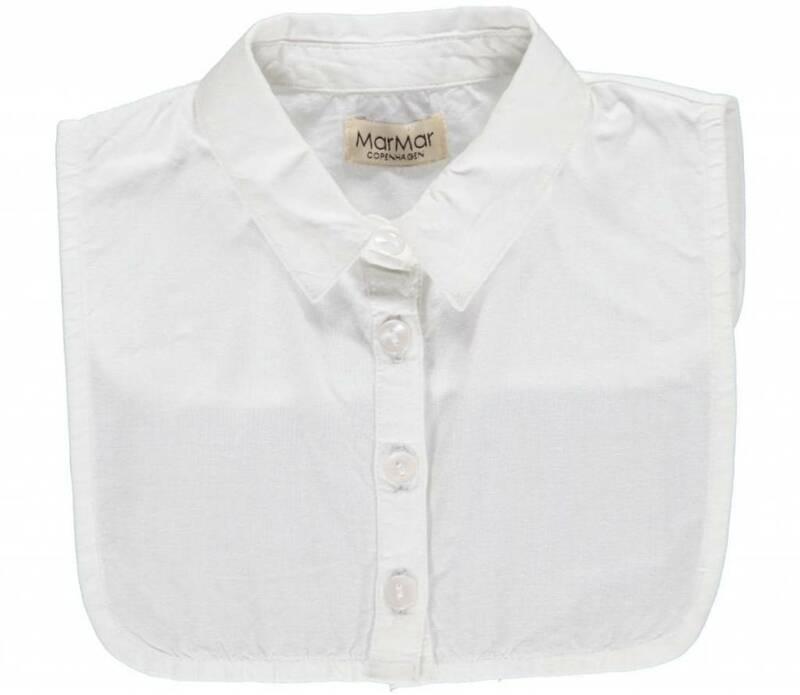 Very soft Offwhite baby wrap baby body by MarMar Copenhagen. A unique and very nice wearable baby body, available in 4 colors. Nice to combine with the pants. 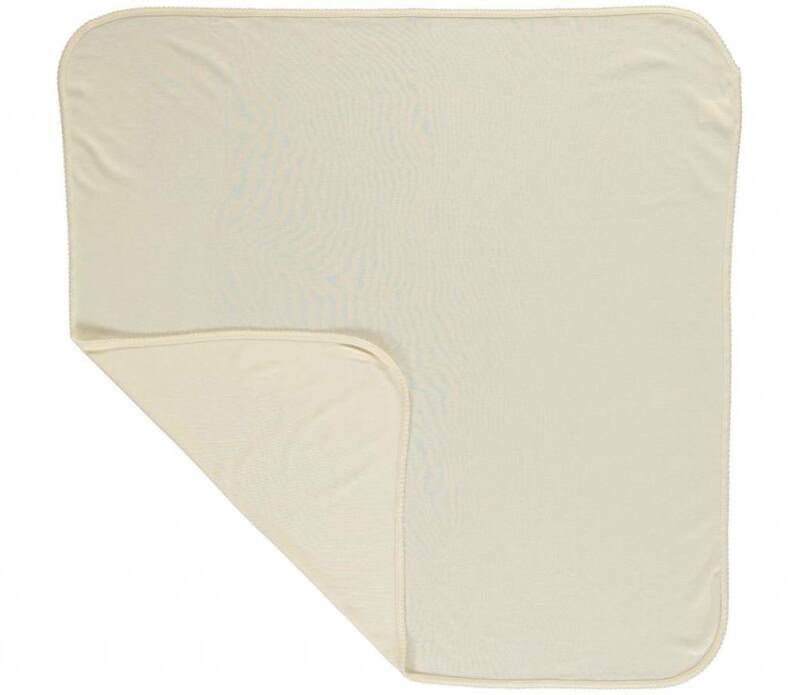 Very soft Offwhite baby new born blanket by MarMar Copenhagen. A nice and unique soft baby blanket, available in 4 colors. 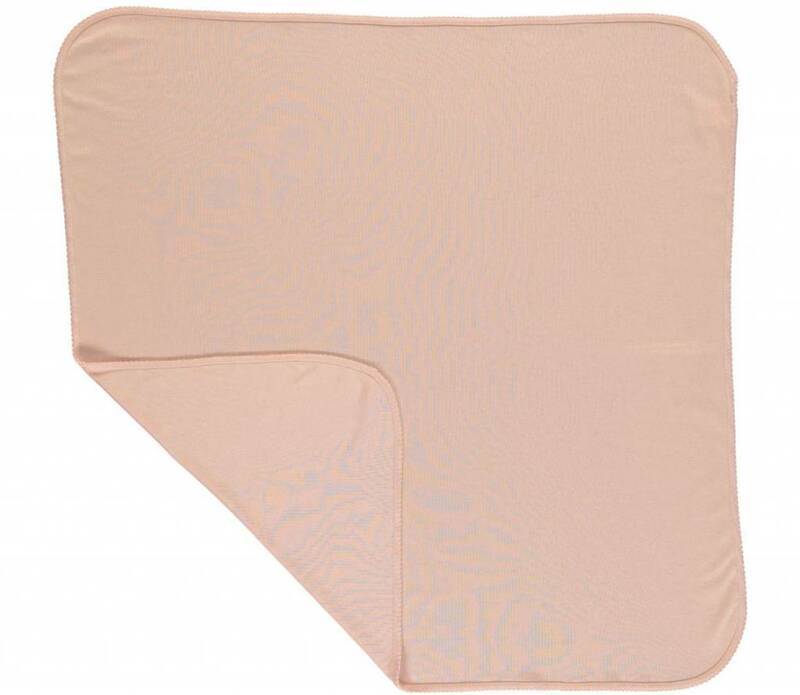 Very soft Cameo Rose baby new born blanket by MarMar Copenhagen. 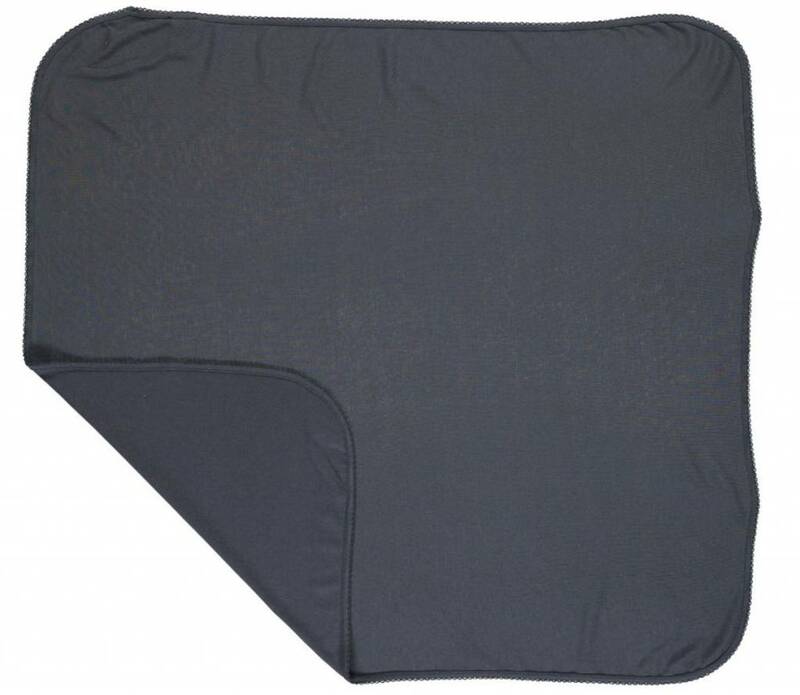 A nice and unique soft baby blanket, available in 4 colors. 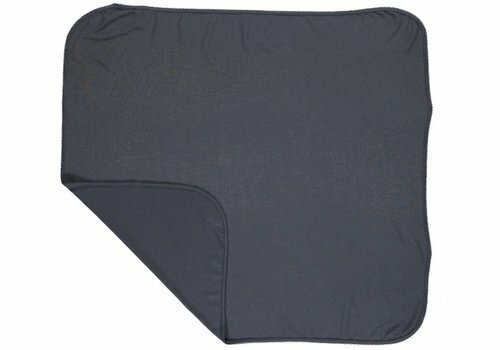 Very soft Ombre Blue baby new born blanket by MarMar Copenhagen. 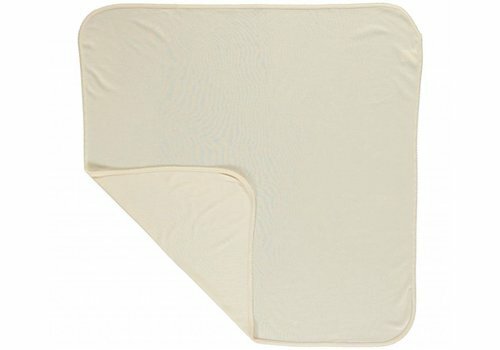 A nice and unique soft baby blanket, available in 4 colors. 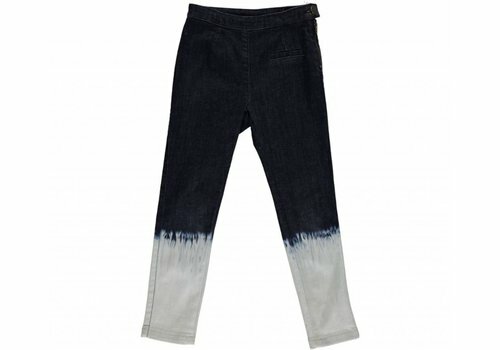 Very soft Offwhite baby pants by MarMar Copenhagen. 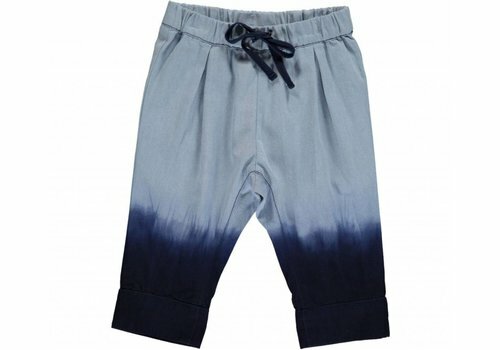 A unique and very nice wearable baby sweat pants, available in 4 colors. Nice to combine with the MarMar Copenhagen basic new born collection.